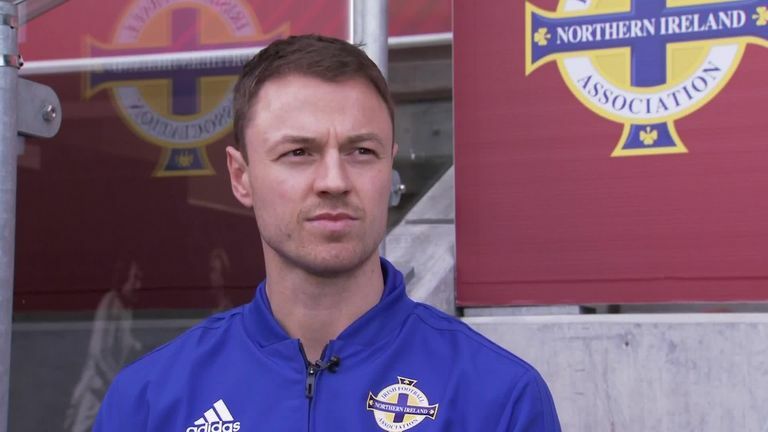 Jonny Evans believes Northern Ireland must take maximum points from their next three Euro 2020 qualifying matches. 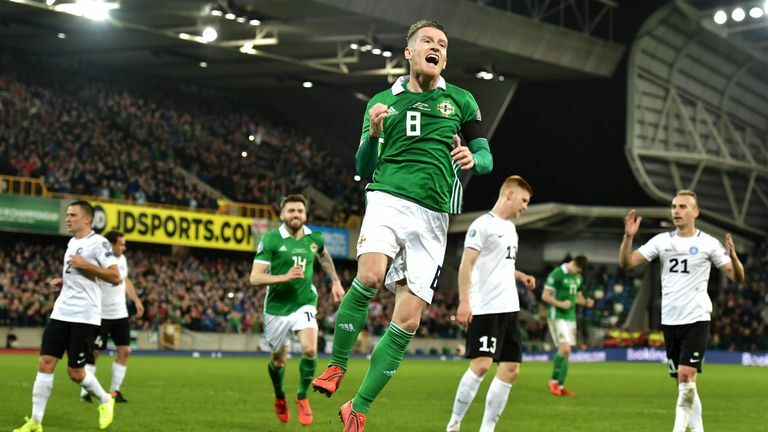 Northern Ireland kicked off their campaign with a 2-0 win over Estonia at Windsor Park on Thursday, but lumped with Germany and the Netherlands in Group C, Evans knows finishing in the top two will not be easy. To give themselves the best chance of qualifying for the 24-team finals, the 31-year-old defender says Northern Ireland must defeat Belarus on Sunday - live on Sky Sports - and then beat them and Estonia again in June. "I think we talked about it before how important it was (to beat Estonia)," Evans told Sky Sports. "Especially the way our fixtures have been set out. "At the end of the campaign, we have really tough fixtures against the Netherlands and Germany so it's great that we did that and we want to keep that going. "We have three games coming up now - the one on Sunday and two more in June that we really want to make sure that we are getting maximum points. "We're determined to give ourselves the best chance. You never know come September, October, November. We must put ourselves in a good position with everything to play for." 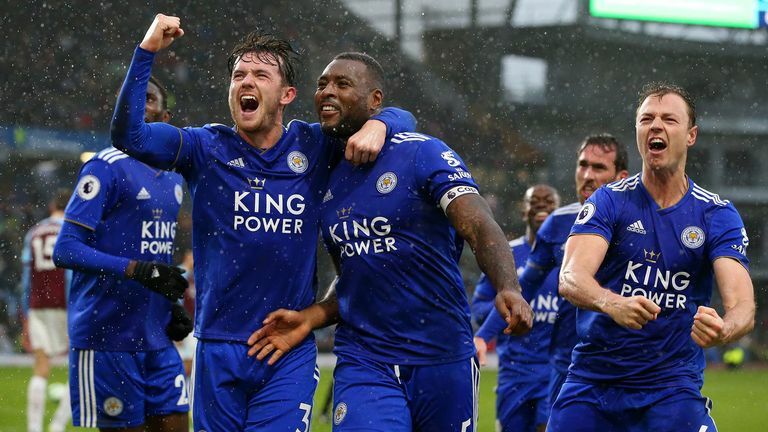 At club level, Evans is currently playing under compatriot Brendan Rodgers at Leicester, who took the reigns at the King Power Stadium in February after Claude Puel was dismissed. Earlier this week, Rodgers said that Evans could still be playing at Manchester United if he had not struggled with injuries in his career. "It's nice of him to say that," Evans added. "Really nice words to hear from a manager. He values my role in the team and hopefully I can keep showing him that for the rest of the season and beyond. "He's settling in really well. The last two games we've had two wins. To come out with the result the way we did against Burnley shows the spirit within the team. "I think he'll be able to harness that spirit within our team even more, and you will be able to see even more performances like that."